The truck driver has been given bail to appear at Queanbeyan Local Court on March 25. File photo of the court. A truck driver has been charged following the death of a Canberra cyclist near the NSW/ACT border around 8:15 am yesterday (February 9). Late yesterday, the 38-year-old truck driver from the Sydney suburb of Glendenning was charged with dangerous driving occasioning death, and negligent driving occasioning death. Emergency services were called to the Federal Highway at Sutton early yesterday morning after a 49-year-old cyclist was hit by a truck. The cyclist, who was a New Zealand national but lived in Canberra, died on the scene. Traffic diversions were put in place after the crash, disrupting southbound traffic on the Federal Highway. The lane was reopened around 1:45 pm. The truck driver wasn’t injured but was taken to Queanbeyan Hospital for mandatory testing. In a statement NSW Police said that, following inquiries by the Lake Illawarra Crash Investigation Unit, the truck driver was arrested and taken to Queanbeyan Police Station where the charges were laid. 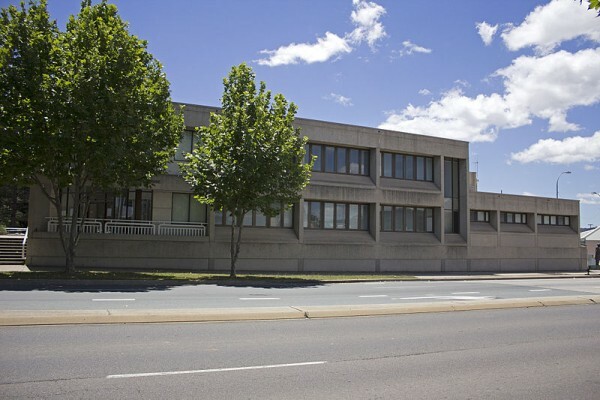 The man has been given bail to appear at Queanbeyan Local Court on Monday 25 March 2019.